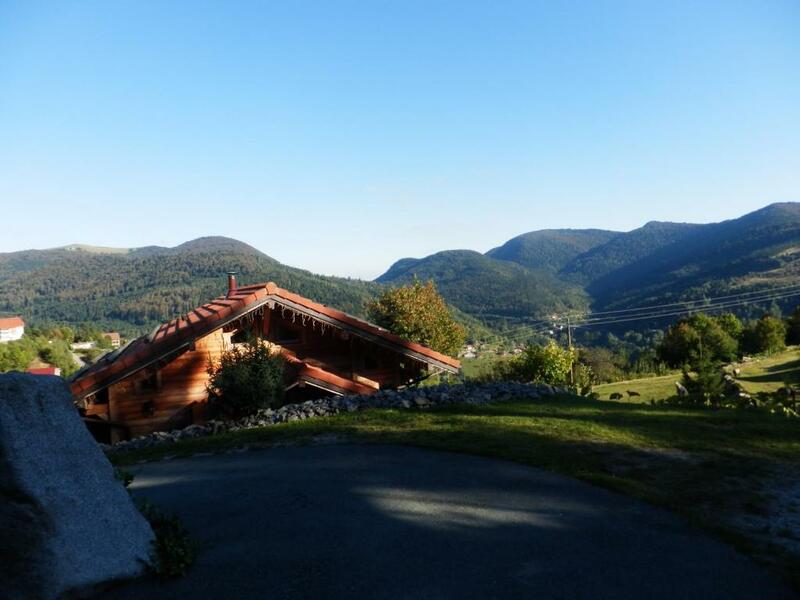 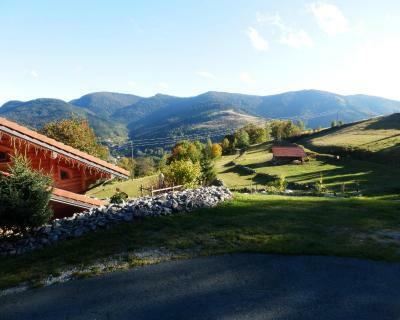 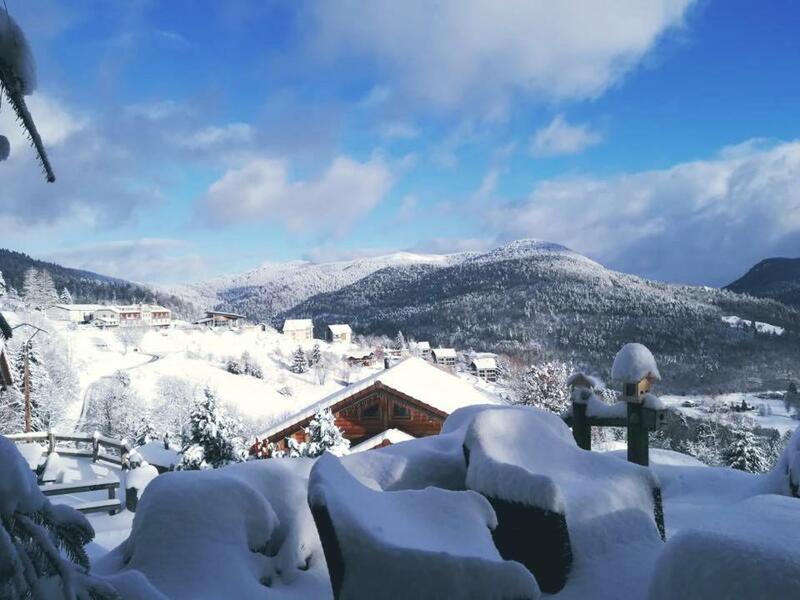 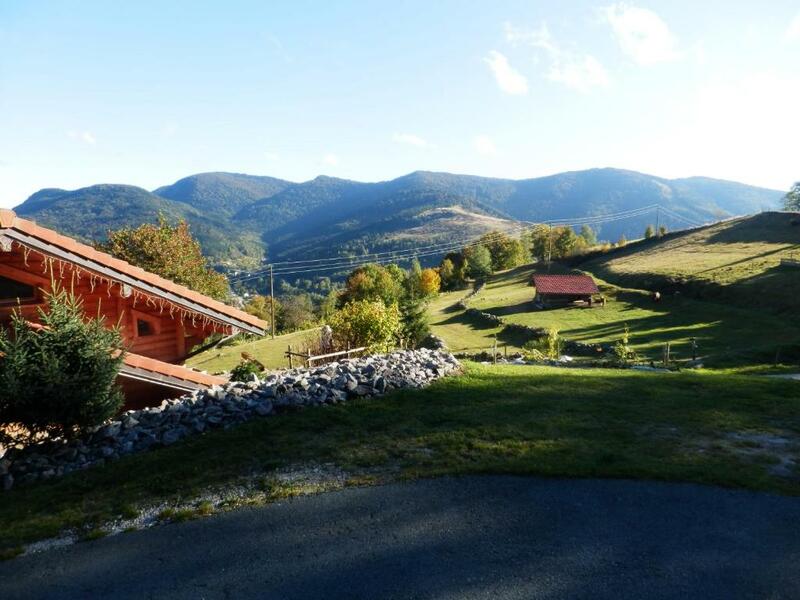 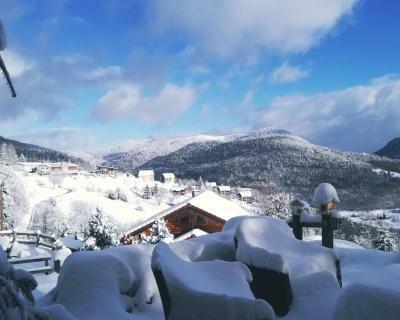 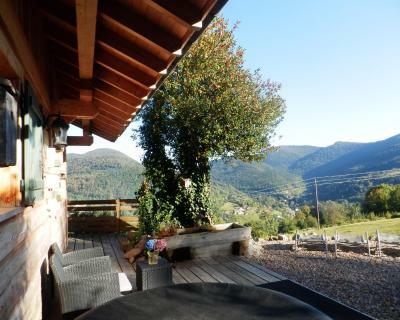 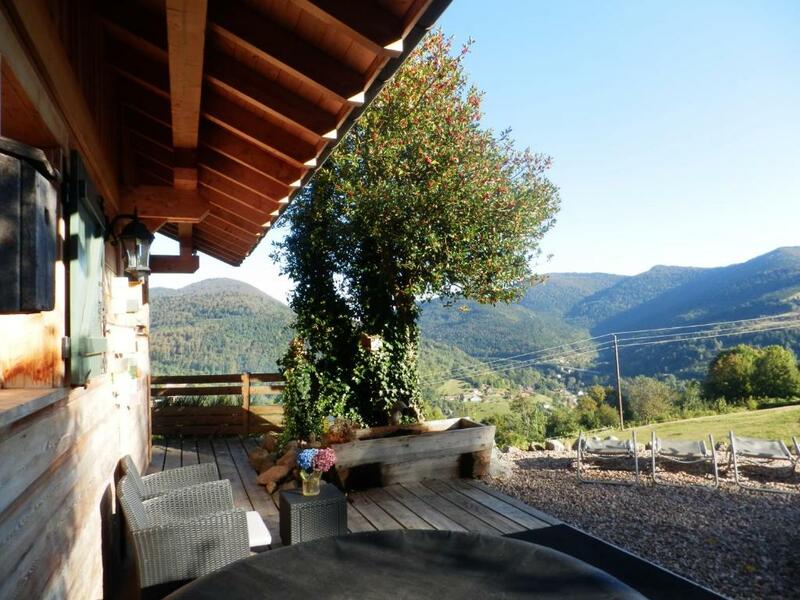 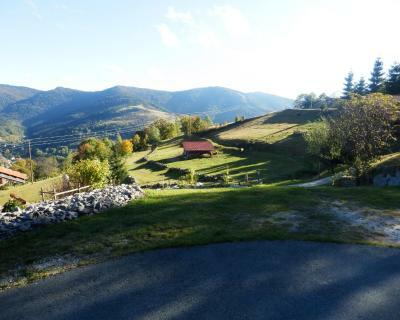 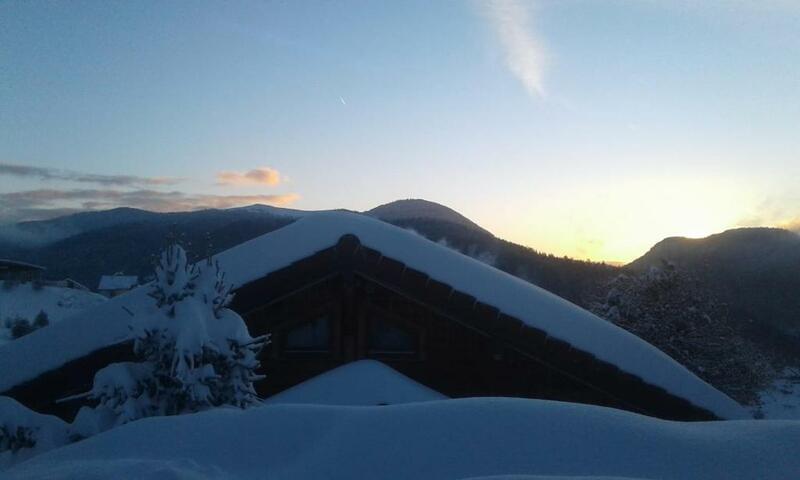 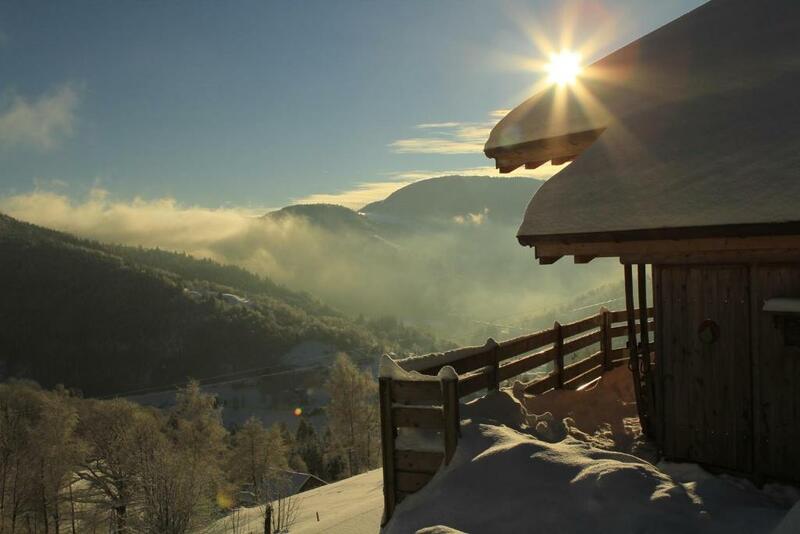 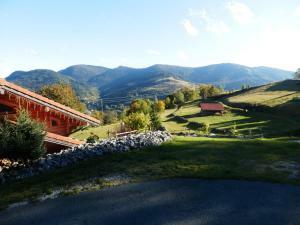 Set in Bussang, just 6 km from Col de Bussang, Chalet des Houssots provides accommodation with a casino, barbecue facilities and free WiFi. 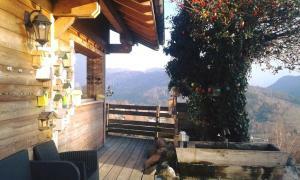 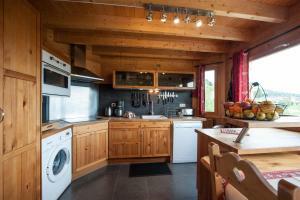 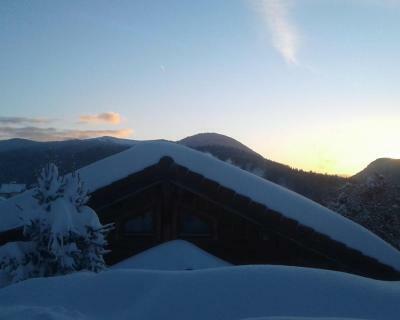 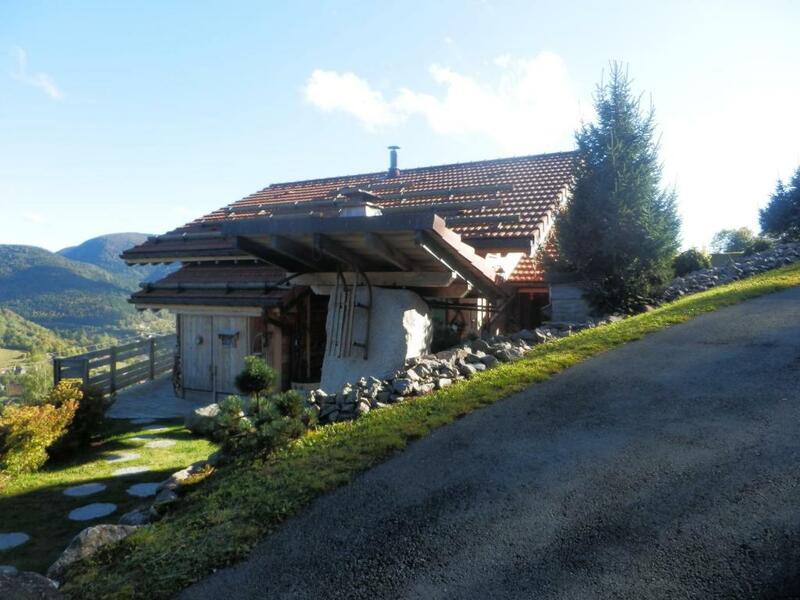 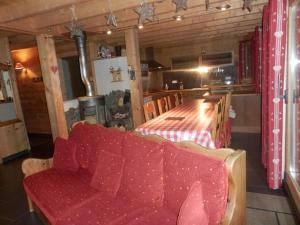 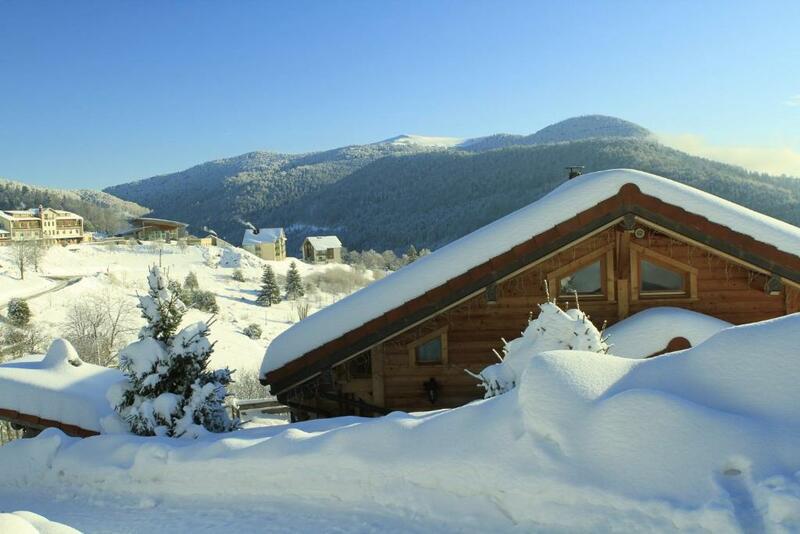 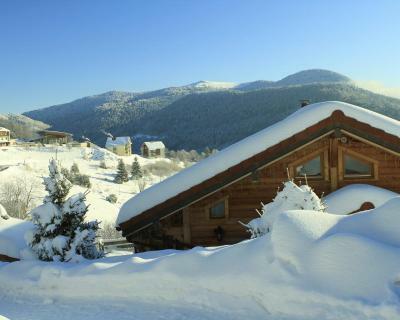 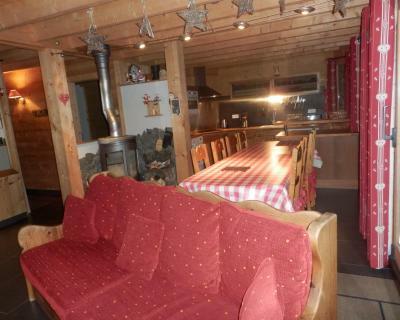 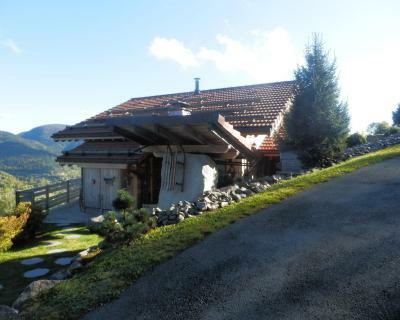 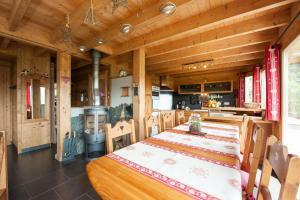 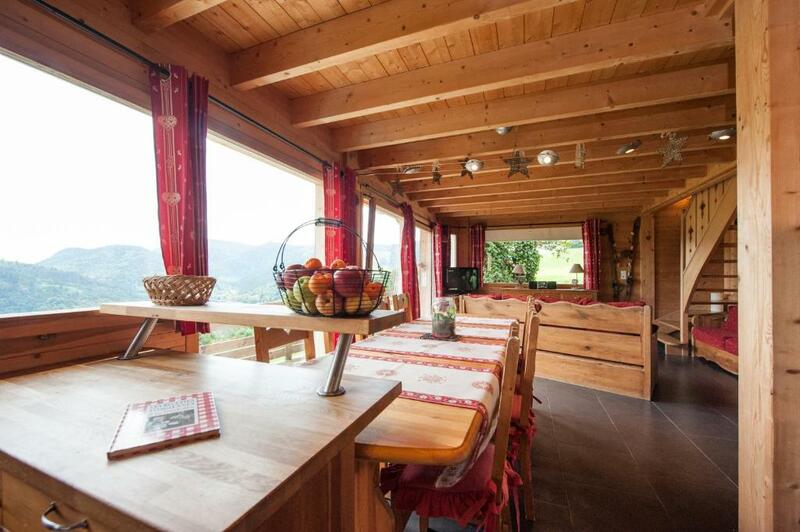 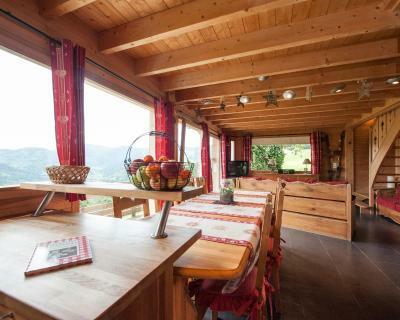 Guests staying at this chalet have access to a fully equipped kitchen. 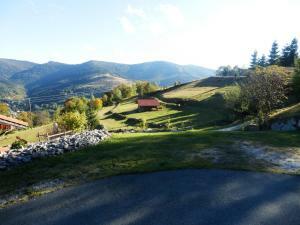 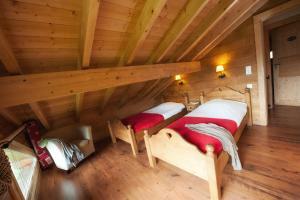 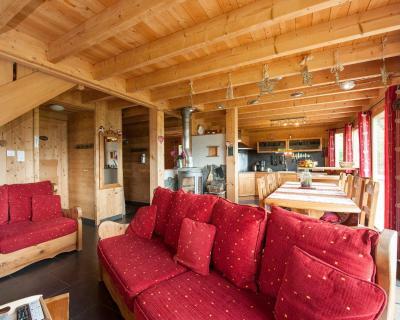 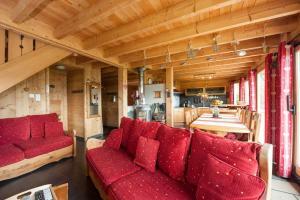 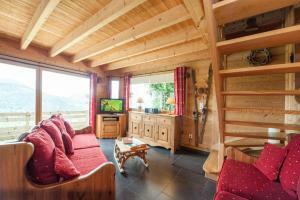 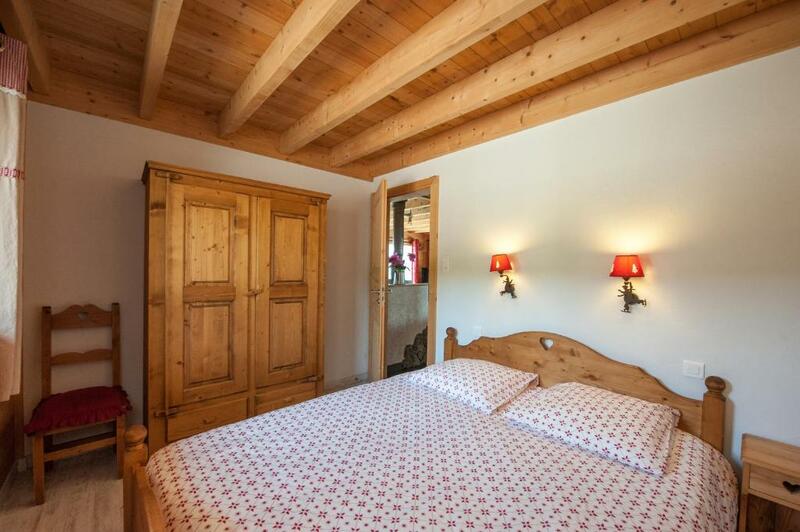 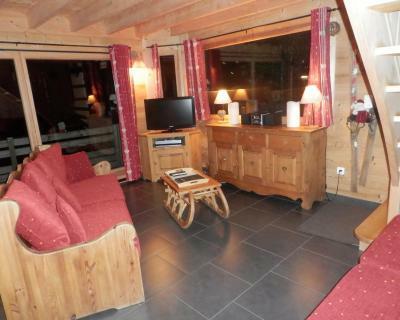 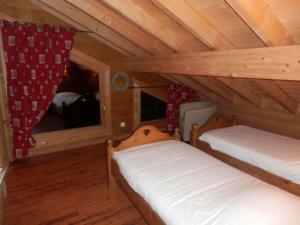 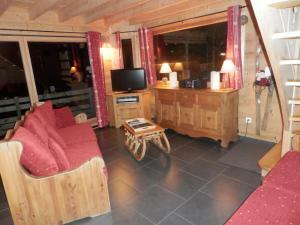 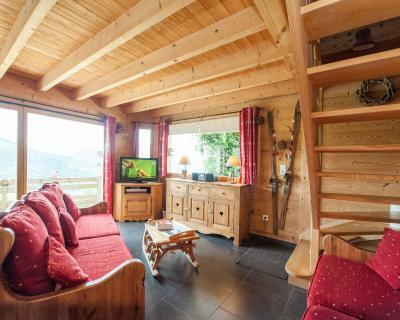 The chalet is equipped with a satellite flat-screen TV and a living room. 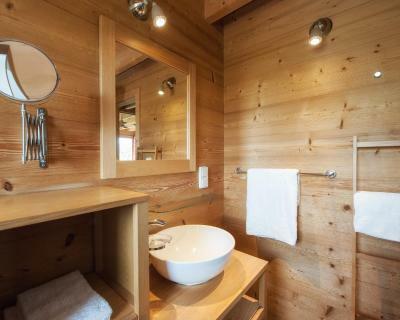 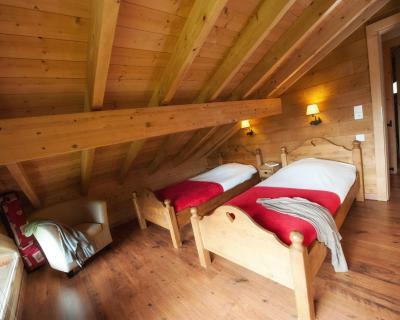 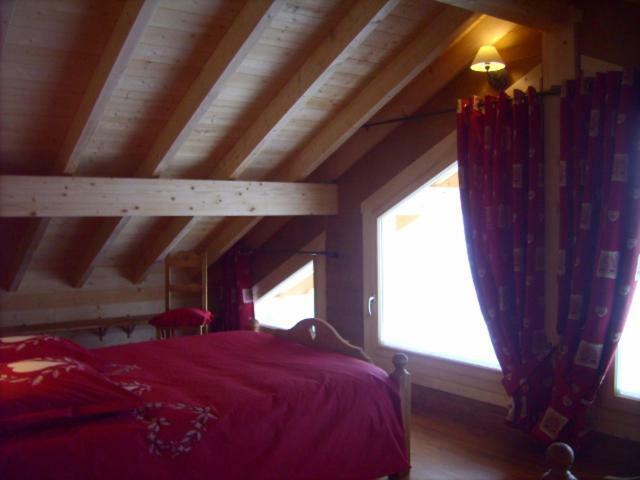 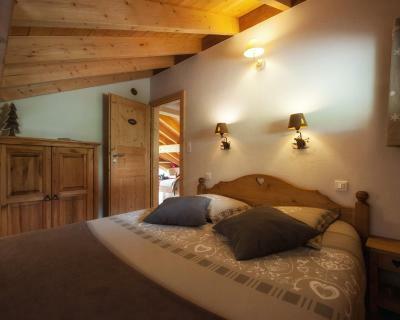 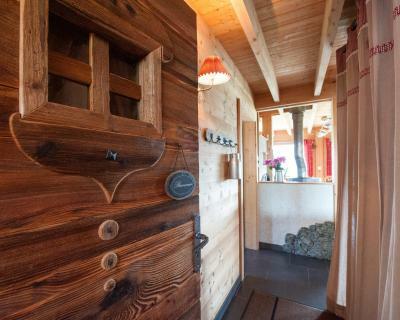 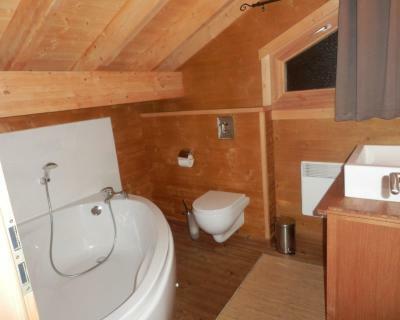 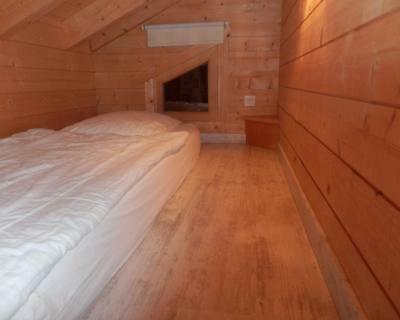 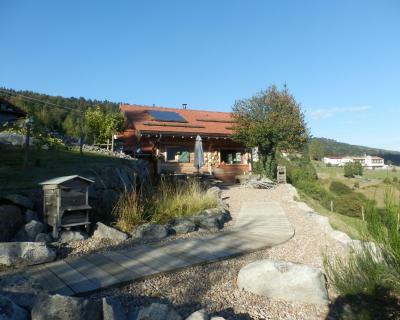 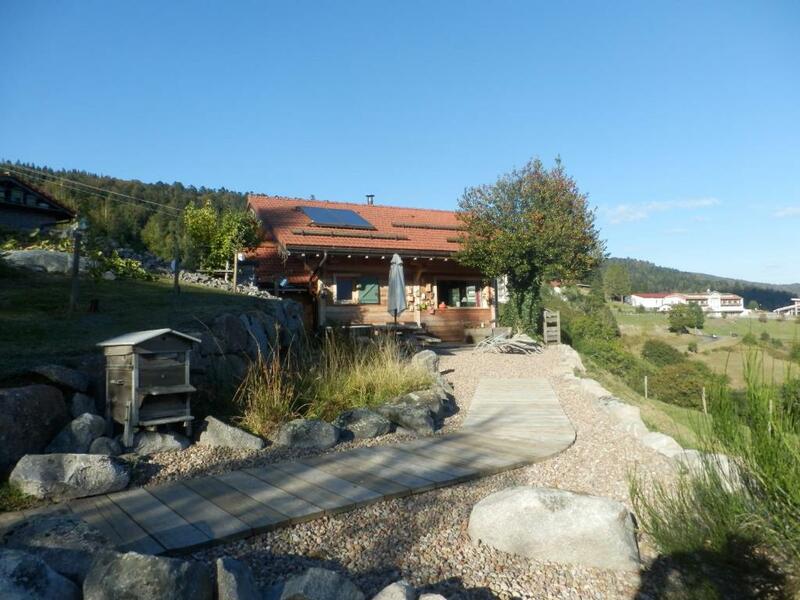 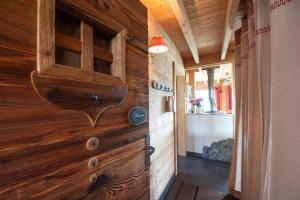 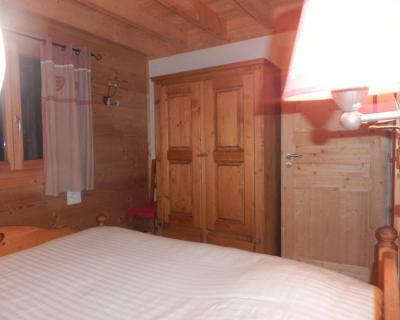 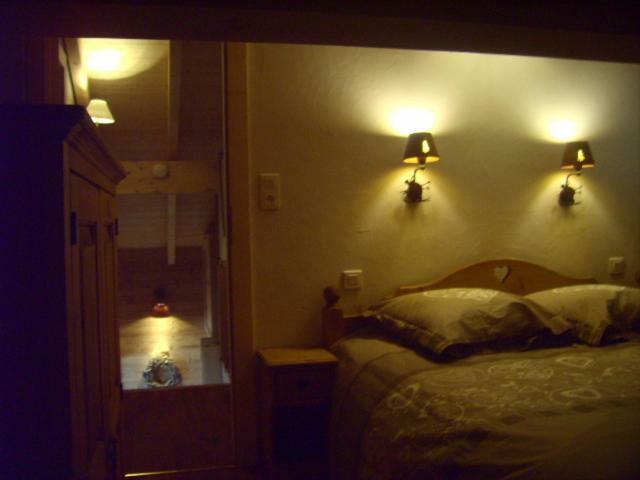 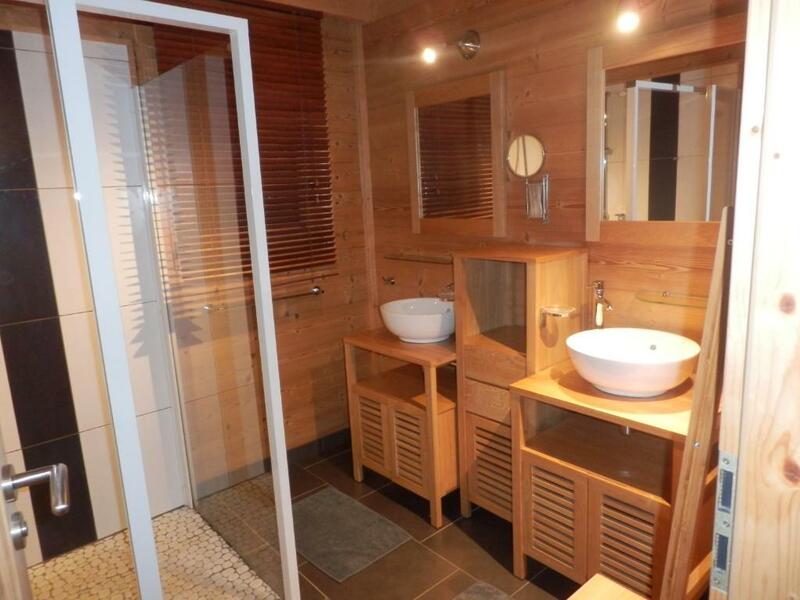 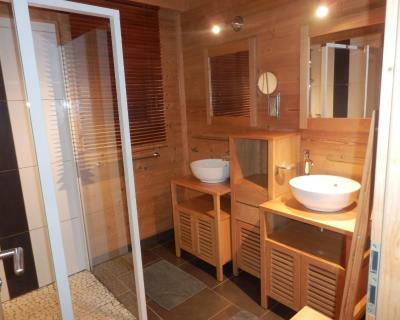 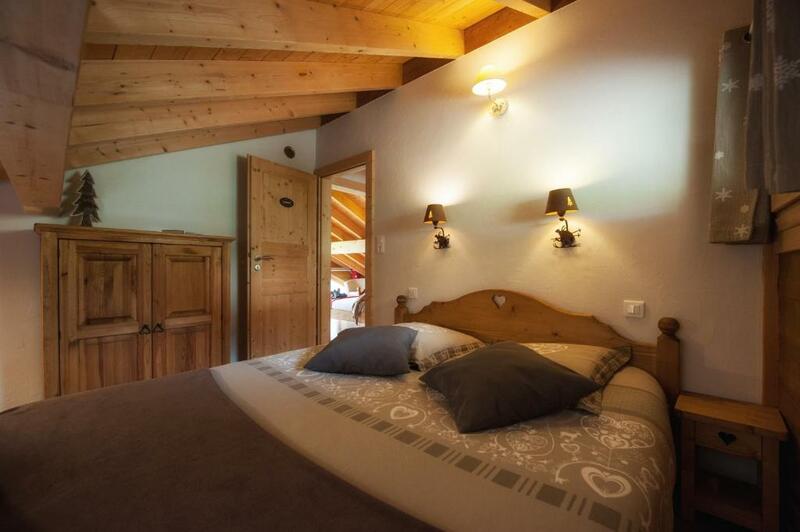 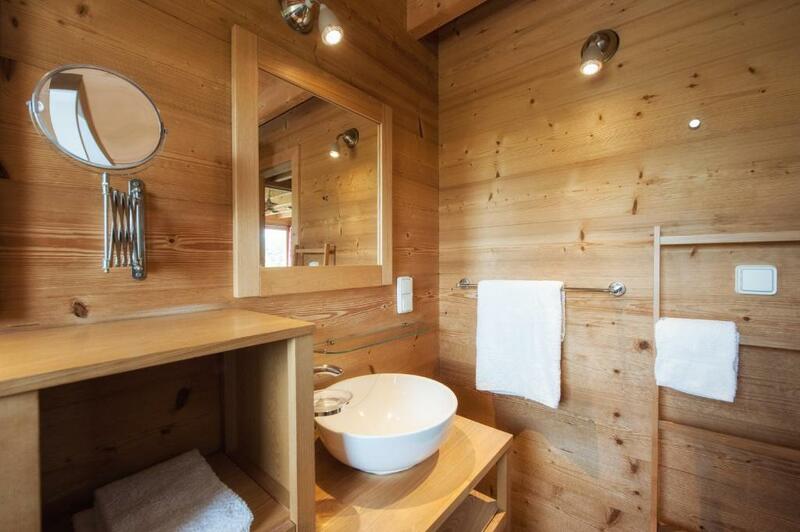 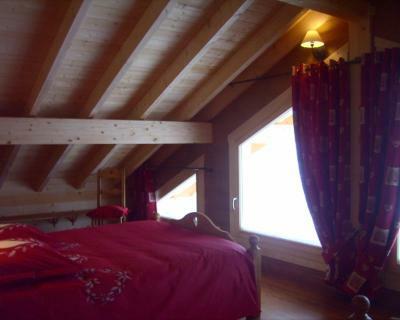 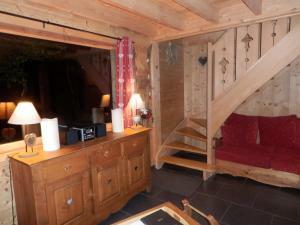 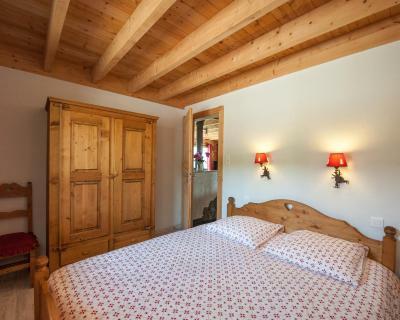 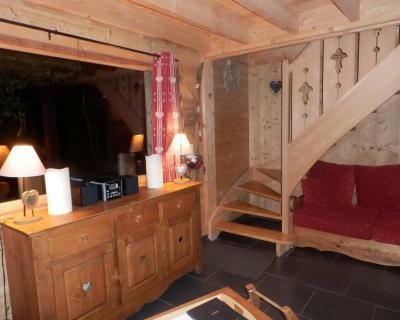 The chalet also features a seating area, and 2 bathrooms with a hot tub and a bath. 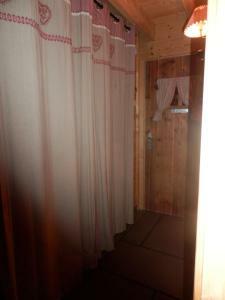 Languages spoken at the reception include English and French. The property has a sauna. 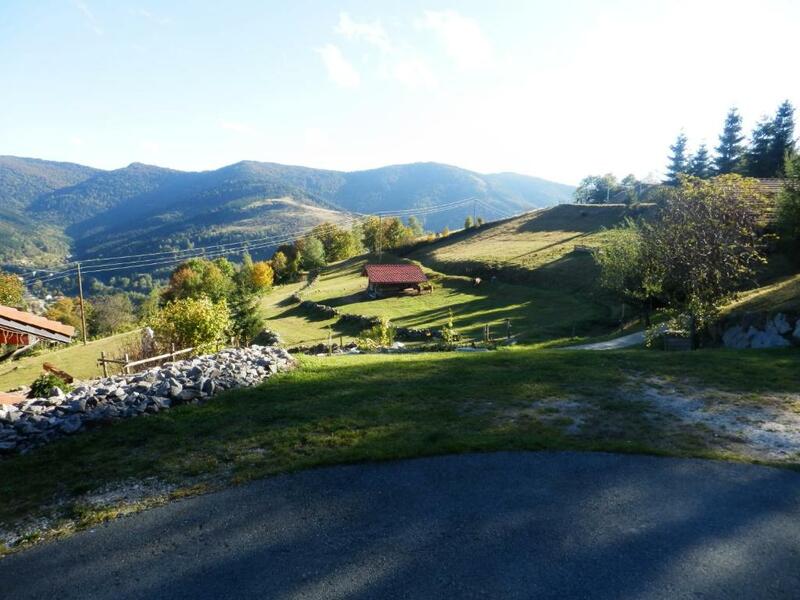 Hiking can be enjoyed nearby and a bicycle rental service is available. 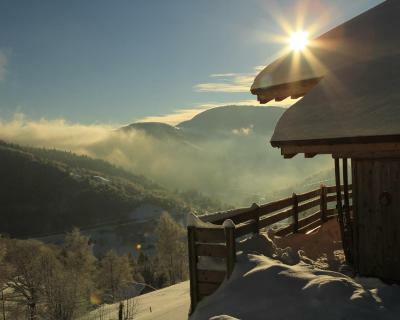 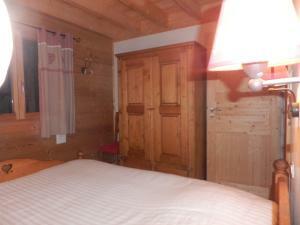 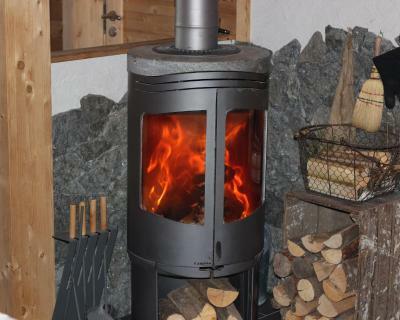 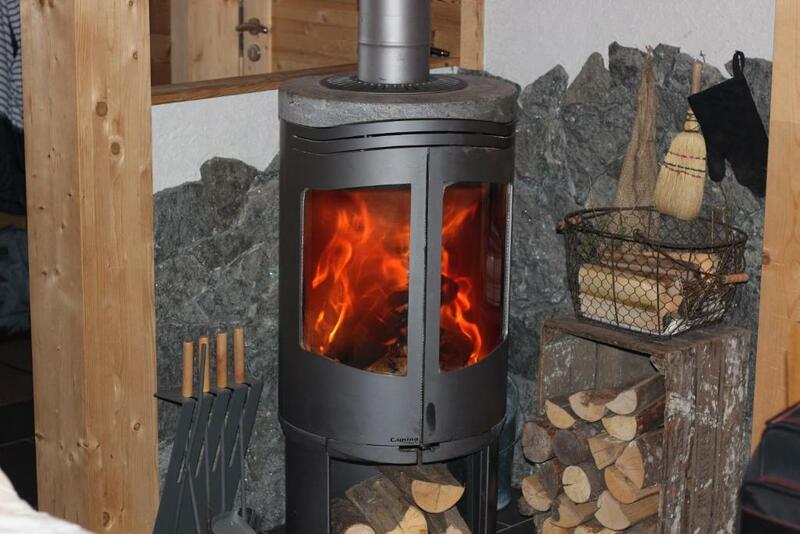 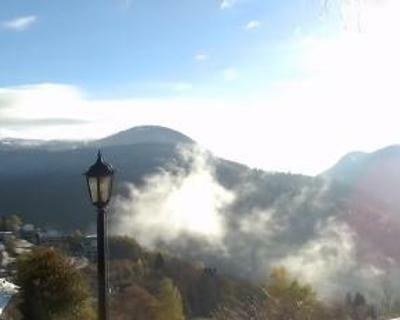 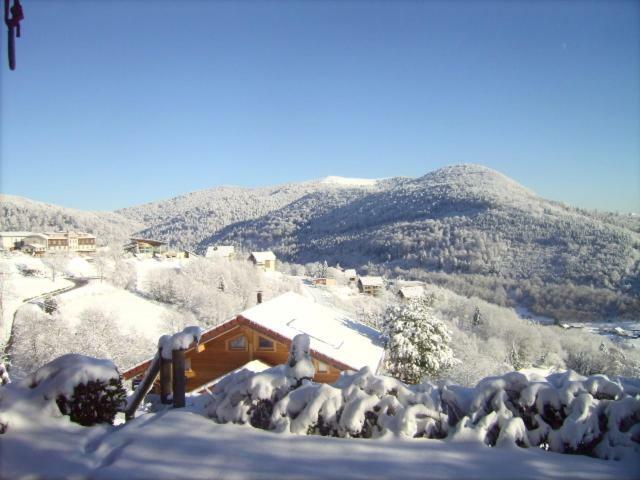 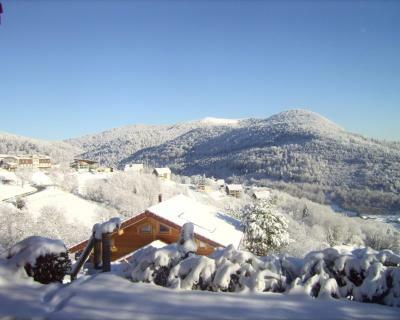 The nearest airport is Basel Airport, 79 km from the chalet. 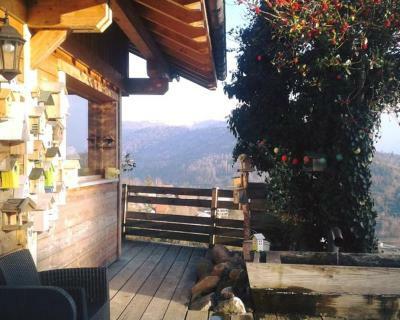 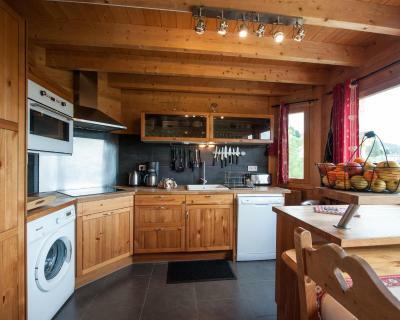 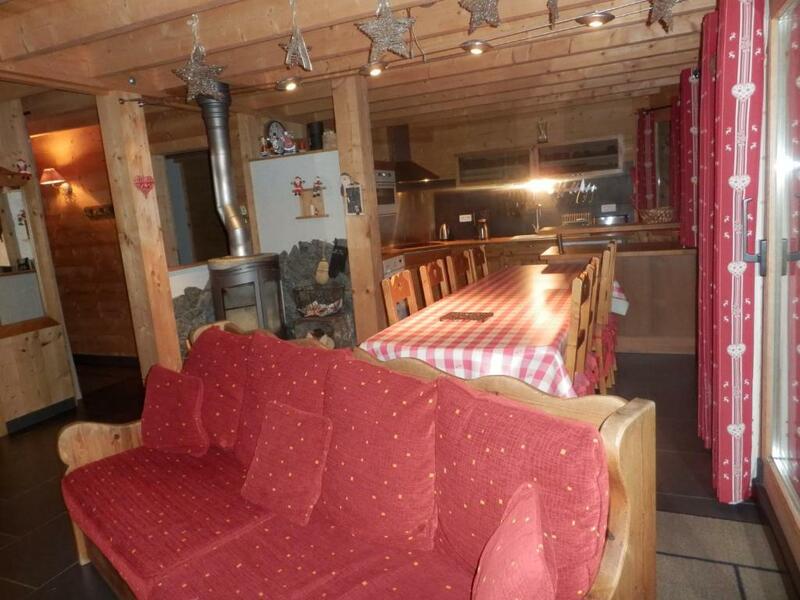 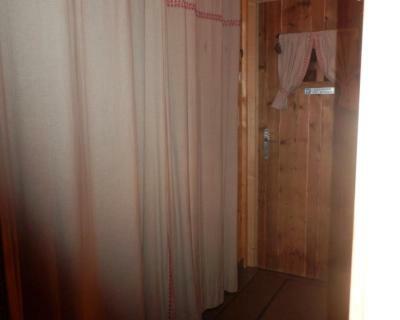 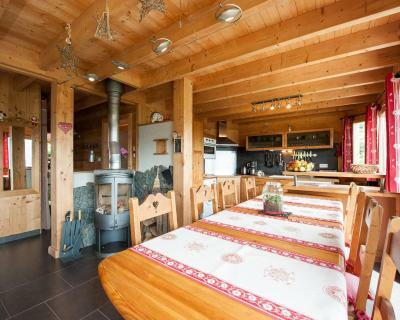 This chalet has a balcony, kitchen and microwave.